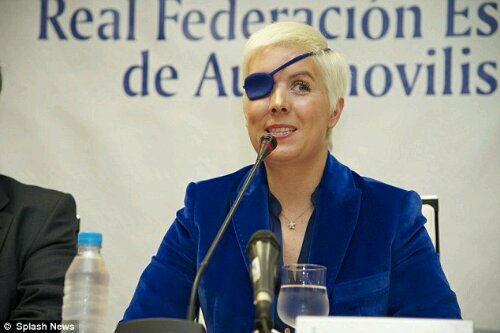 María de Villota was released from the Hospital Universitario de La Paz in Madrid after her recent penultimate surgery to reconstruct her cranium and right eye socket. The seven-hour procedure, led by Chief of Plastic and Reconstruction Surgery, Doctor César Casado, left the medical team ‘satisfied’ about the Spaniard’s onward recovery. Once Maria de Villota regains sufficent strength, a final operation is set to take place. According to her father Emilio, she watched the Formula 1 season finale in hospital. Rio de Janeiro mayor Eduardo Paes has confirmed his intentions to bid for a Formula One race at a new circuit in Brazil’s second largest city. Rio hosted F1 for the first time in 1978 at the Jacarepaguá facility and again between 1981 and 1989 before Sao Paulo’s Interlagos took over. Jacarepaguá is set to be demolished to make way for an Olympic Training Centre for the 2016 Rio de Janeiro games. A new circuit will be constructed in Deodoro and is expected to be completed by 2015 – the same year in which Sao Paulo’s contract expires. Paes is keen to see the new circuit host F1 once it’s completed and he sent out a message to the present organisers during a press conference. “Be prepared Sao Paulo because I am going to steal the Formula 1 from you,” he said. 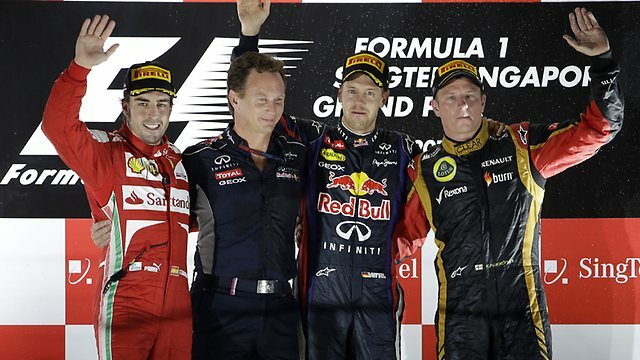 However the 42-year-old added that he is keen for the country to host two races if possible and would seek discussions with Bernie Ecclestone before going ahead with plans to take the race from the country’s capital.